Born in Barcelona in 1946, Carmelo Ezpeleta is passionate about sports. He was an amateur motorcycle rider and car driver and stood out as an amateur pelota (Jai Alai) player. He was a five-time Jai Alai champion of Spain with the Catalan team and twice champion of Catalonia, representing Spain in various international tournaments, including a celebratory event of the bicentennial of the Independence of the United States in 1976. 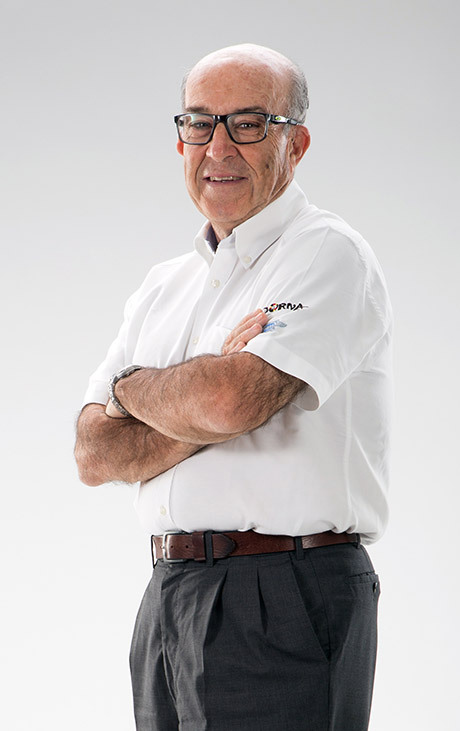 Ezpeleta’s engineering studies gave him the opportunity to oversee the construction and promotion of Spain’s Calafat circuit in the early 1970s. He was director of the facility from 1974 to 1978, before moving to Madrid to become the director of the Jarama circuit and manager of all sporting activity for the Real Automobile Club of Spain (RACE). During that time his responsibilities included the management of the Ford-RACE team, with Carlos Sainz driving for them in the World Rally Championship in 1987 and 1988. 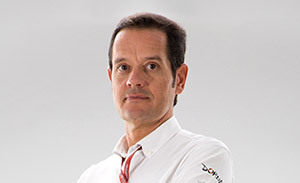 After 10 years as the director of Jarama he returned to Barcelona as an executive director of the consortium managing the construction of the Circuit de Barcelona-Catalunya and Sporting Director of the RACC (Reial Automòbil Club de Catalunya). 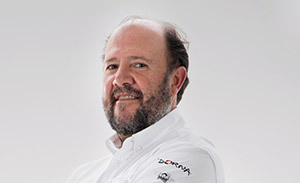 In 1991 he joined Dorna, who had recently acquired the television broadcast rights of the motorcycle World Championship, as director of the motorsport department. 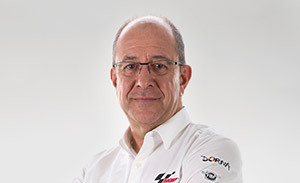 In 1994 he became CEO of Dorna and in 1998 became Managing Director and a shareholder of the company.